Building a well-oiled human machine is made up of two main themes – collaboration and transparency. What better way is there to continue fueling this people machine than finding ways to have fun and promote team collaboration? Teams work better when individuals get to know each other and understand how they can better work together. We first understood the importance of deeper collaboration when we received communication from a fellow “human” living amongst us. Stock your working quarters with things that appeal to all magic skeletons wrapped in meat! They enjoy fermented beverages and baked goods. If you have them in your labor cave and would like to share, please send mass communications! Speak to humans with similar interests over warm, highly caffeinated beverages or via electronic communications channels. Use the application, Slack, to add chat rooms for more fun things. And make them public! Create groups and guilds. Don’t wait for your overlords to give you permission to make guild meetings. Most people won’t say no to interacting with fellow fleshy humans who share mutual interests. Arrange events for your fellow non-slime-dwelling creatures. Board games, video games, sports ball gatherings – or any other things to avoid the horrible, horrible sun’s violent rays that enrage us all. Am I right? Work with your oligarchs to arrange more retreat kinds of things (code retreats, hackathons, security capture the flag, etc). If these functions occur, please expect asynchronous communications within the next moon cycle or so. You all know how we humans require sustenance that is not gelatinous cubes on a regular cadence, right? So, maybe attain sustenance with your team and other teams? Make it a regular ritual, like migration or molting! If your labor overlaps or affects the labor of another team, set up a regular cadence of short duration meetings to discuss progress. Soon after you translate this message into electricity with your eyes, I will be sending friendly invitations to humans around me to help us collaborate. If you want to attend, do. If you don’t, don’t. Individual groups will be responsible for maintaining gatherings going forward. If you have questions or concerns about any of these things, please look inwards to your human brain and use longitudinal waves to create sound and interact with other humans to settle your discomfort. While that “human” is clearly not from this planet, they make a great point. No matter how you’ve structured your engineering and business teams over the years, it’s important to stay connected in order to work well together. Grab a coffee with someone you don’t normally talk to. Invite some like-minded individuals to a standup comedy show, a board game night, a movie, anything. Not only is it important to understand how the system of teams works at your organization, but you need to know how individuals work together. And the best way to do this is to get to know the people around you. Only through deep collaboration and conversation will you spread historical technical knowledge and build more robust teams – leading to more robust applications and infrastructure. Connect with a fellow human today and learn how you can work better together. 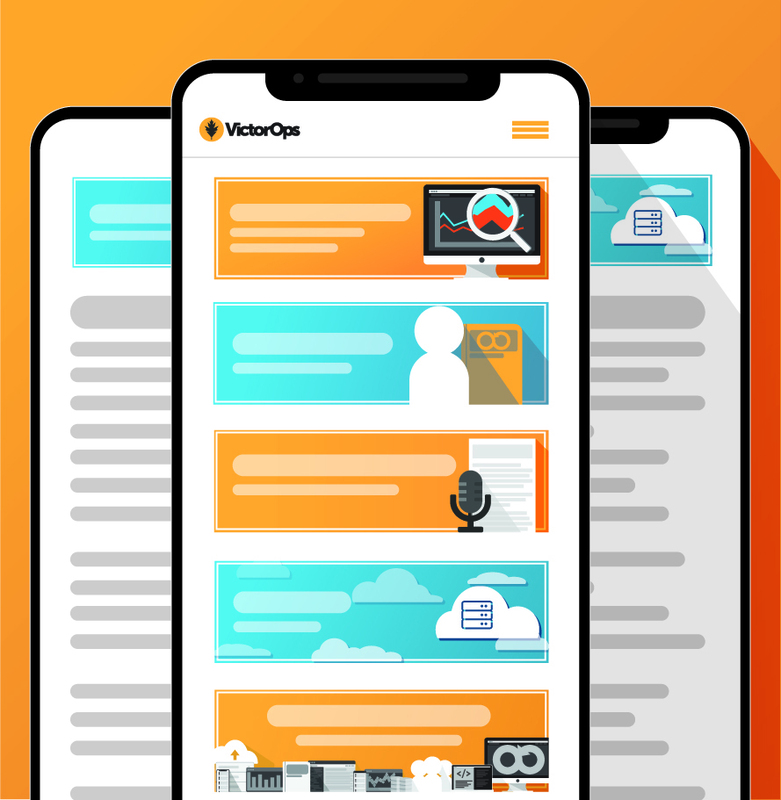 See how VictorOps is improving collaboration and transparency for on-call DevOps and IT teams. Download the free Incident Management Buyers Guide to learn how incident management software can help you build more reliable services faster.